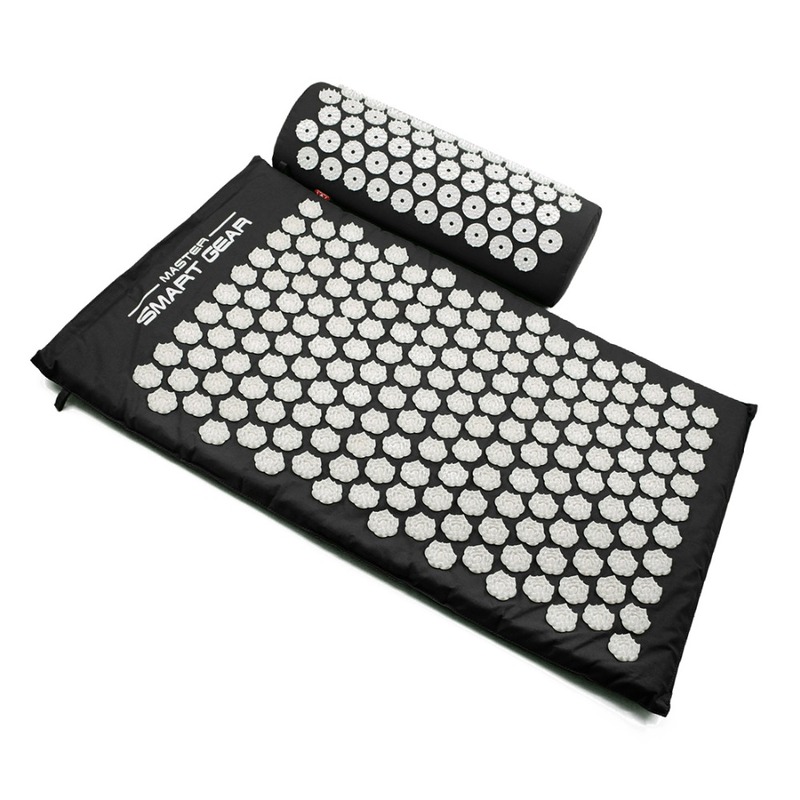 Acupressure Mat : L 63 cm x W 40 cm x H 2 cm. 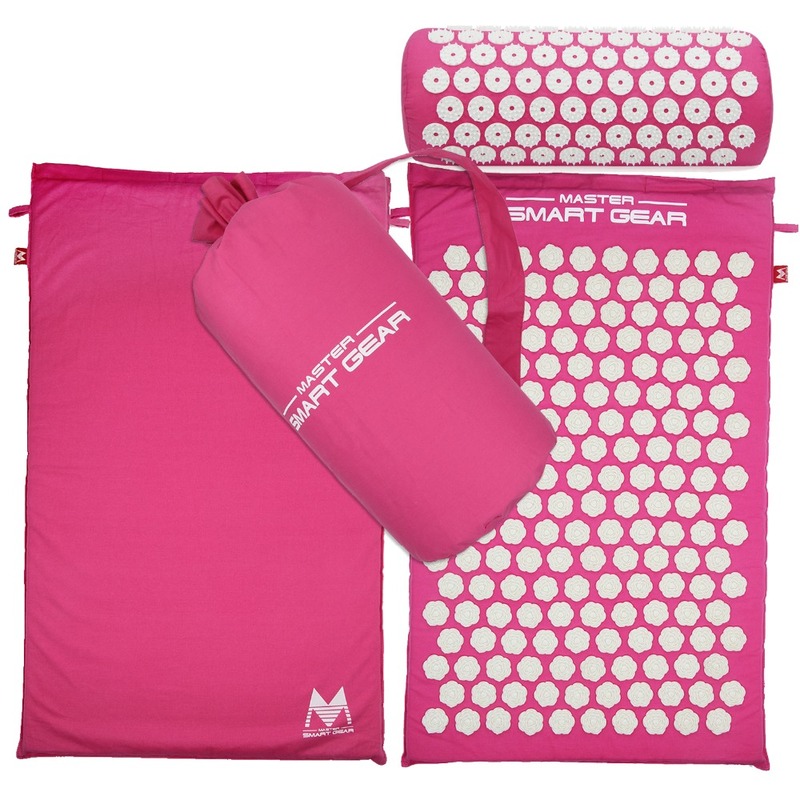 Neck Pillow: L 43 cm x D 16 cm x H 10 cm. 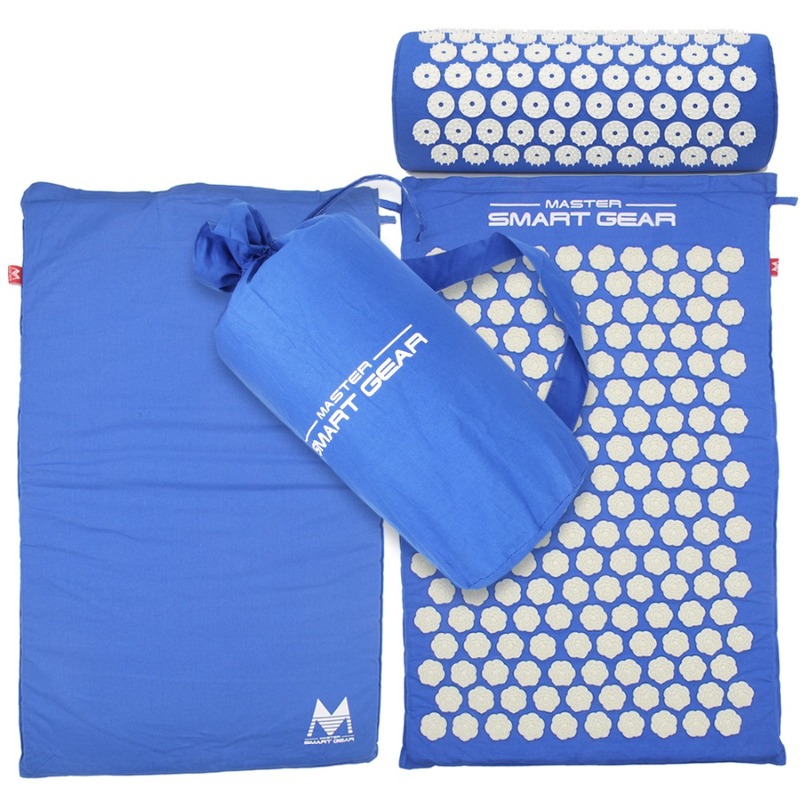 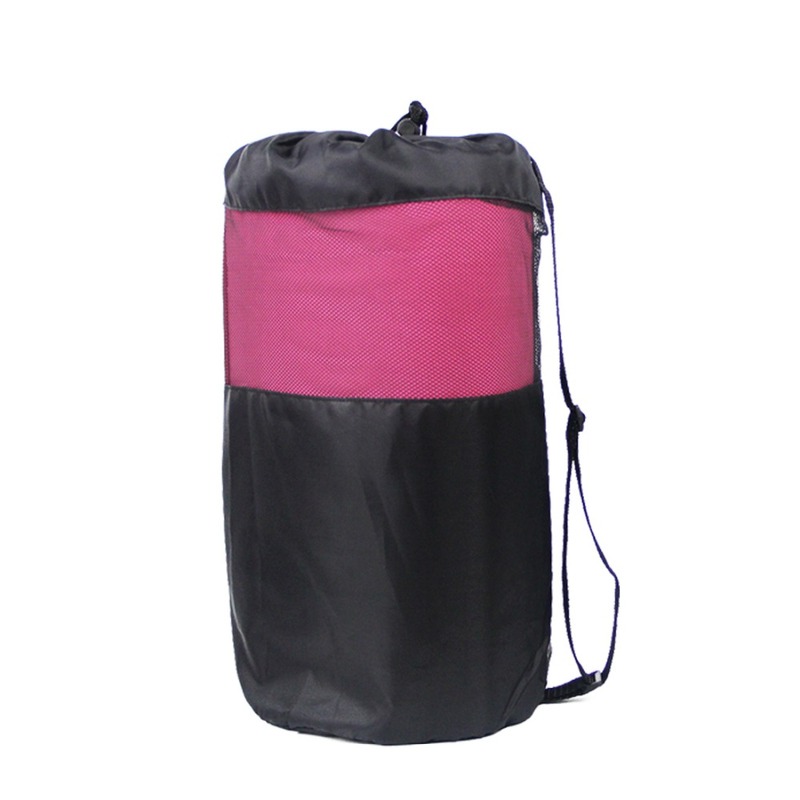 Mat and pillow can be easily and comfortably stored for transport in the acupressure bag. 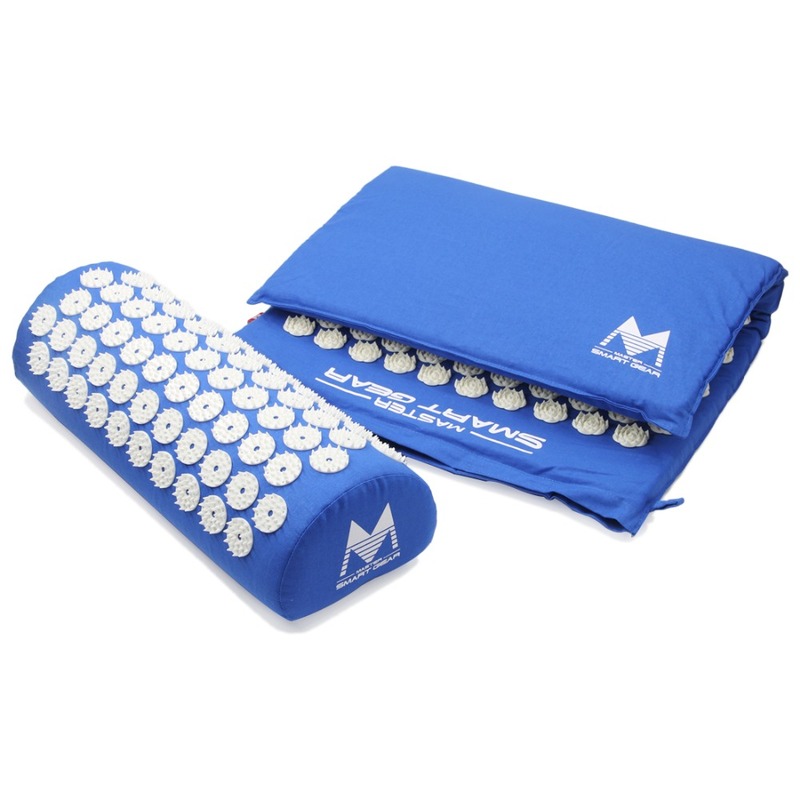 High-quality processing, durable material as well as attractive colours and designs make our acupressure set the number one choice when it comes to relaxation, regeneration and meditation. 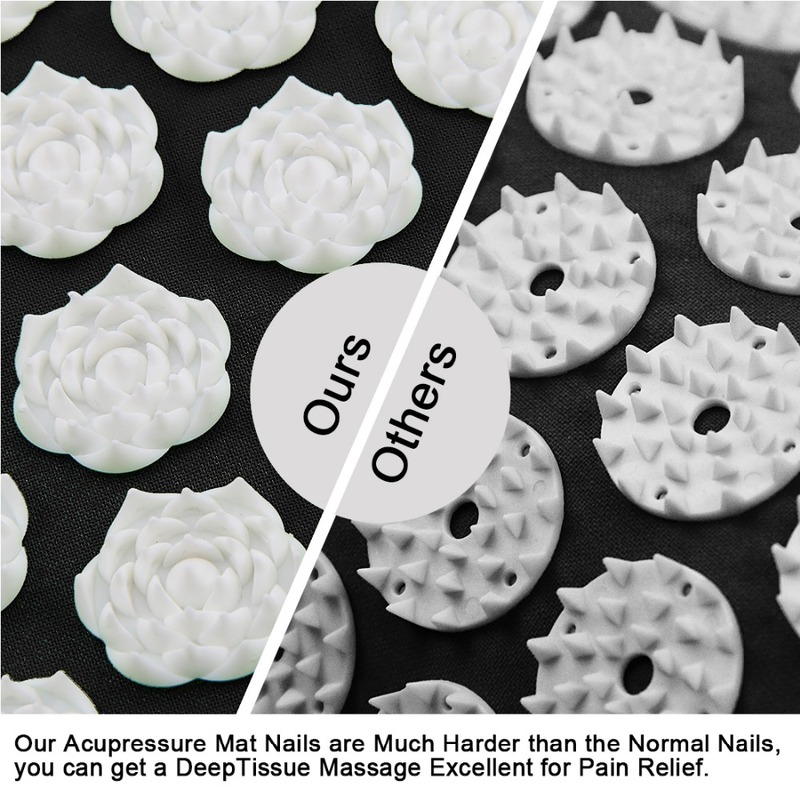 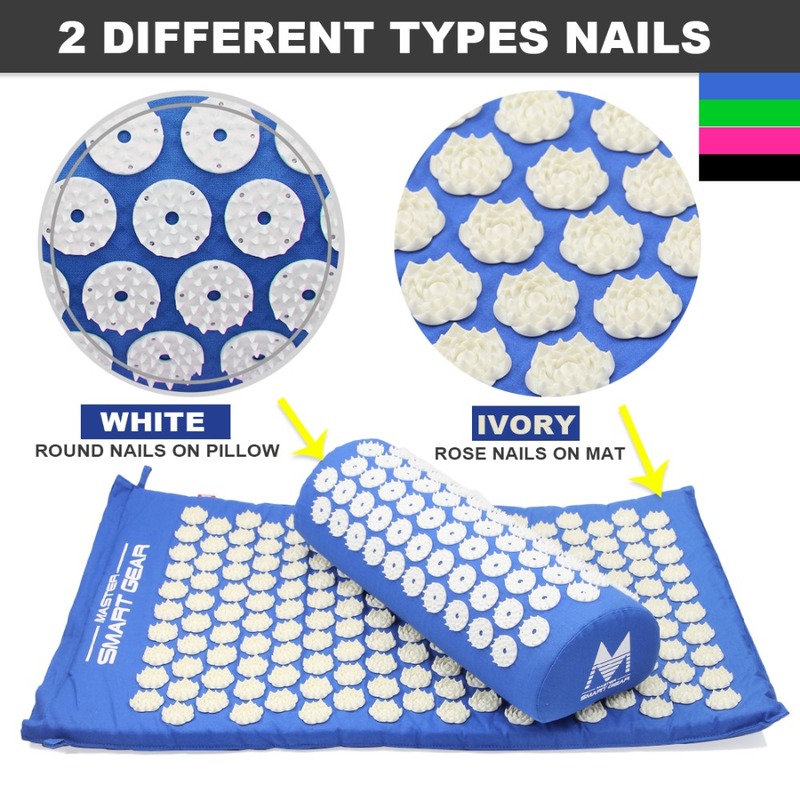 Note: The acupressure mat should always be washed separately, because the plastic tips could damage other textiles.